I am soooooo excited to be sharing with you the second to last day (day 2) of our summer ptinables countdown. 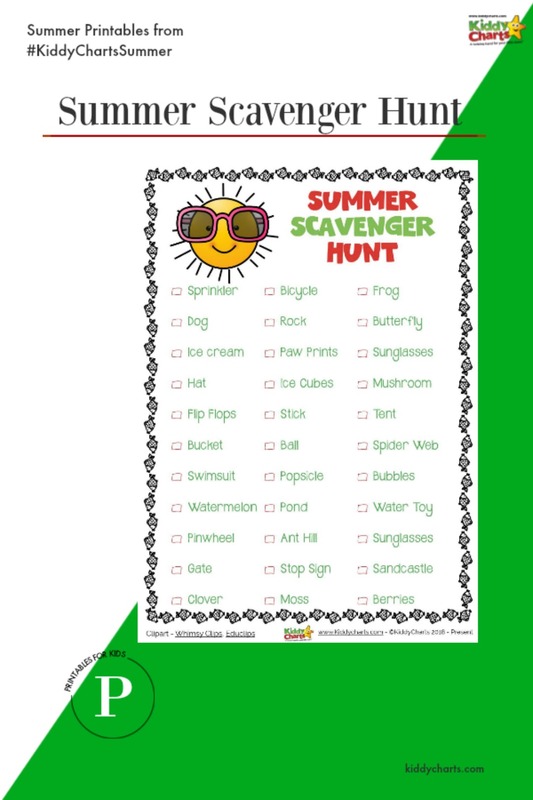 This is actually my favourite activity, as we LOVE a good scavenger hunt on the KiddyCharts site. We’ve got a summer one for you now, so we have almost all the seasons covered! Lots of ideas for the summer, and a few others thrown in just to make it a little bit interesting for you all! From an ant hill to a stop sign, and everything else in between. In particular, we have lots of nature for your children to search out, including clover, berries, and a butterfly as well. We have a few other scavenger hunts on the site, maybe you can pin some of the for later when the seasons come around, or Christmas is here? Scavenger hunt for Christmas; I know it is a little early, but pin it for later! 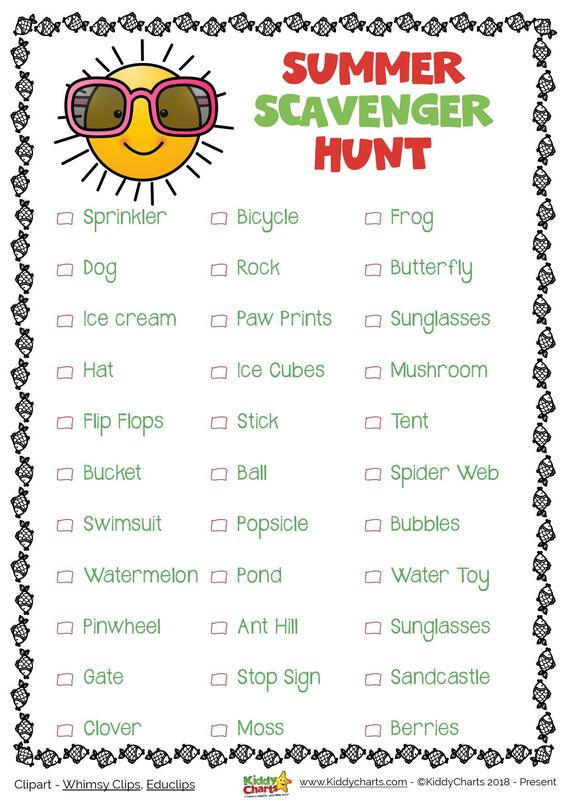 33 fun summer activities for the kids; some more things to do alongside the scavenger hunt perhaps? Seek and find activity: Bigfoot on vacation; we all like a bit of hide and seek, so why not find Bigfoot on his cruise as he sails away? This is such a fun activity. We hope you like the activities here, and the scavenger hunt – do come back for more tomorrow. If you want this activity – do click on the picture below for the download. We are on to our last day of the countdown tomorrow, so do come along and see us for the last activity. 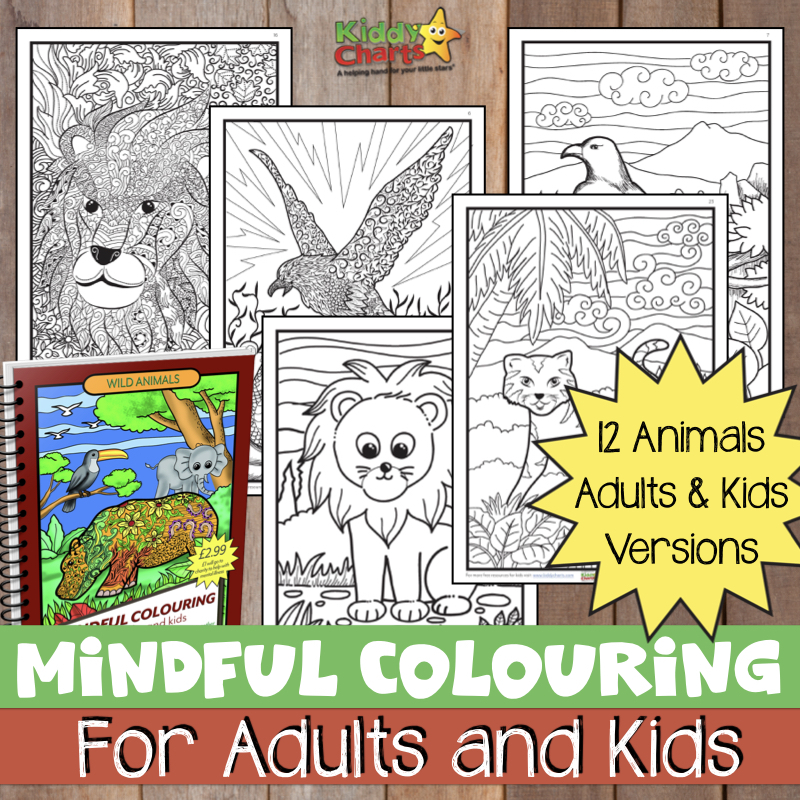 The following day we will be giving away the whole collection in a summer activity eBook. Come back again soon, and cheers for popping by as always. We look forward to seeing you again soon. And do sign up to our newsletter, so you never have to miss one of our articles again!